Surgeons who have been performing lap band surgery have found it to be a safe and effective option for many patients who have struggled to lose weight. Now, a new study adds evidence to the long-term safety and effectiveness of the band. Researchers from Australia have conducted a study following lap band patients who had their surgeries as long as 15 years ago. Dr. Paul O’Brien – an internationally known leader in lap band surgery – published his findings in the Annals of Surgery. The patients he studied maintained an average weight loss of about 50 pounds—nearly half of their excess weight—for more than a decade after Lap-Band surgery. Patients who had the lap band procedure 15 or more years ago maintained an average weight loss of 47% of their excess weight. 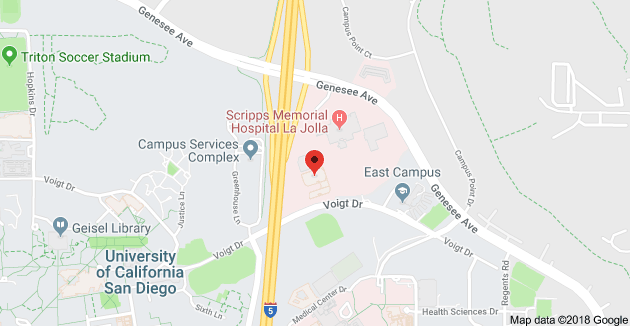 In terms of safety, O’Brien found there were no deaths from the band surgery in any of these patients, and no deaths from any revisional procedures that were later needed in about half of the patients. An important note about this study is how significantly the Lap-Band surgery has progressed from its introduction in 1993. In the earliest patients, it was found that about 40% of them eventually needed revisional surgery for band slippage or pouch enlargement. However, after changes were made in both the technique and technology involved in the band surgery, only 7% of patients required revisional surgery. Even those patients who required revisional surgery, showed no difference in the amount of weight they lost, compared to patients who did not have revisional surgery. Dr George Fielding, a bariatric surgeon at NYU and a lap band patient said, “Dr O’Brien did my band 13 years ago, and my weight is stable. I’ve lost 110lbs. The most important part of this study is the demonstration of reduction in need for reoperation over the last few years. O’Brien’s results show that the band can be used, very safely, over a long time.” Many of our patients like the lap band surgical option because it is a less invasive option than gastric bypass, and is adjustable. With the Lap-Band, there is no stomach stapling, cutting or intestinal re-routing and the procedure is reversible if necessary. 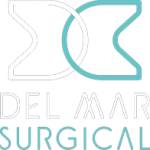 At Olde del Mar Surgical, the vast majority of our weight loss procedures – the lap band as well as several other options – are performed laparoscopically. This means shorter hospital stays, earlier return to normal activities and less pain and discomfort for most patients.